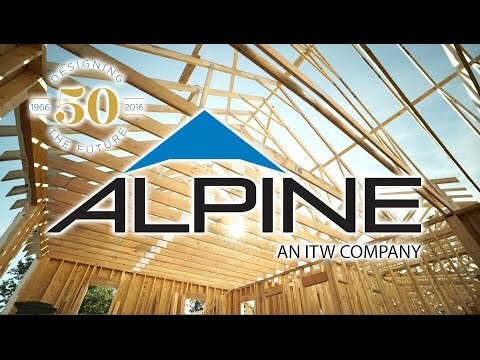 We take pride in making connections that support homes, as well as the industry we work in each day. 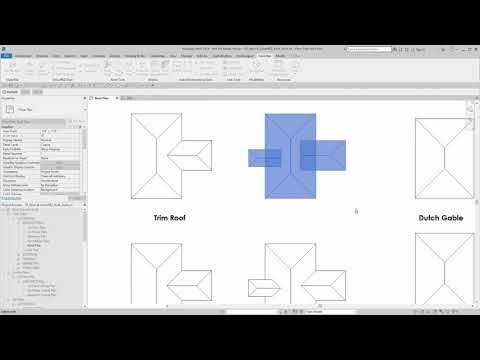 Tutorial covering the new VisionREZ Change Roof Type tool. 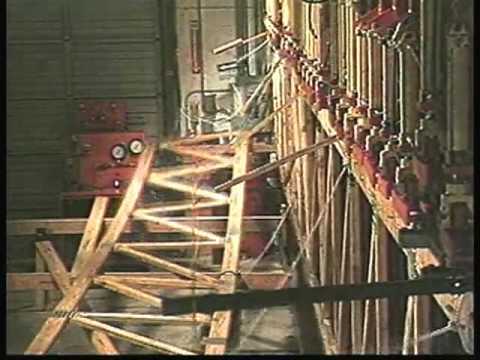 The tool allows for swamping out one VisionREZ roof type for another in a matter of seconds. 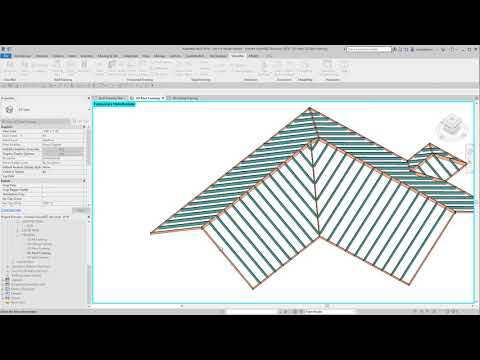 Tutorial covering to create a Revit roof using the VisionREZ Single Roof and Cut Roof Tools. 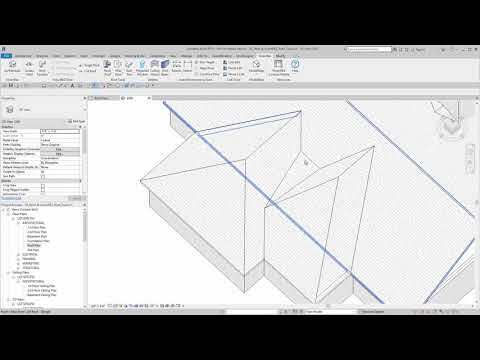 Tutorial covering how to create and modify a roof using the VisionREZ Roof tools. 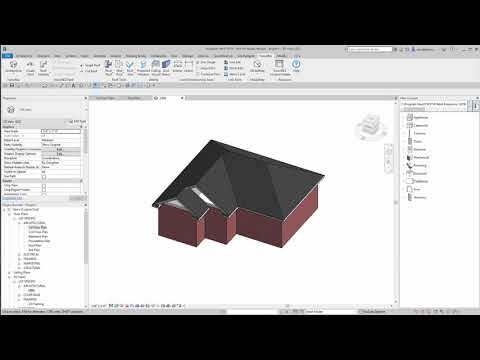 Tutorial covering how to edit roof conditions with the VisionREZ editing commands; covers dutch gable, and transitions. 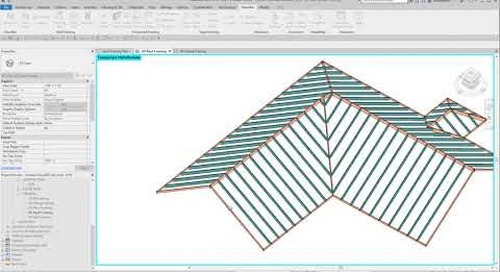 Tutorial covering how to add a point slope and pop-up gables to a VisionREZ roof. 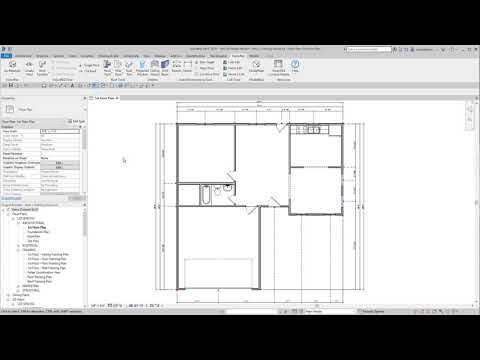 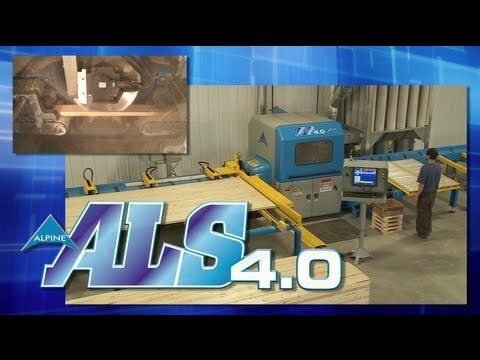 Tutorial covering how to use the VisionREZ Automated Dimensions for fast, easy placement and editing of both interior and exterior dimensions. 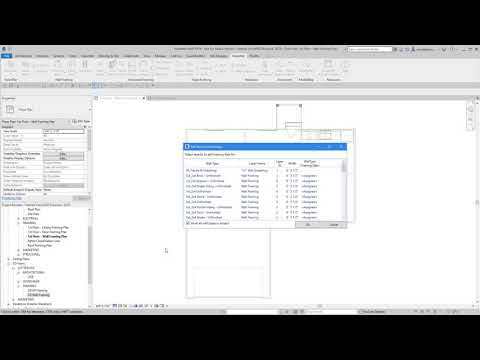 Tutorial covering the VisionREZ editing tools for Revit roofs. 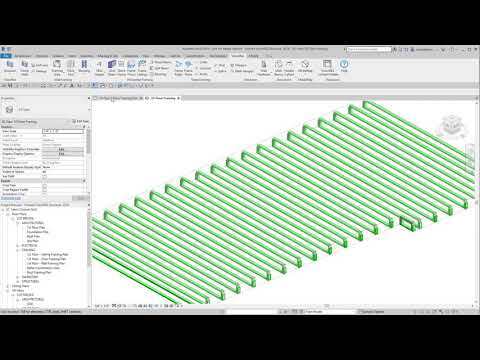 Covers, creating and editing roof trim, adjust planes, breaking up planes, and merge roof commands. 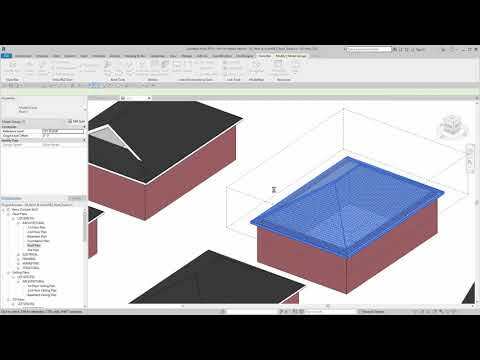 Tutorial covering how to easily edit transitions on existing VisionREZ roofs. 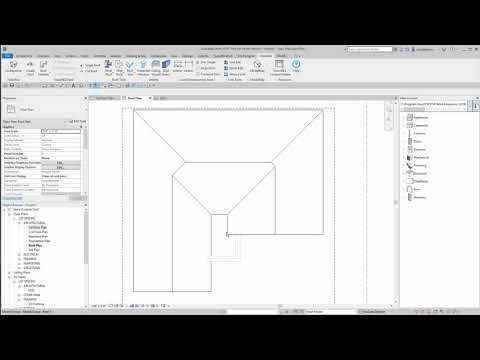 Tutorial covering how to edit a foot print of an existing structure using the VisionREZ Edit Foot Print tools. 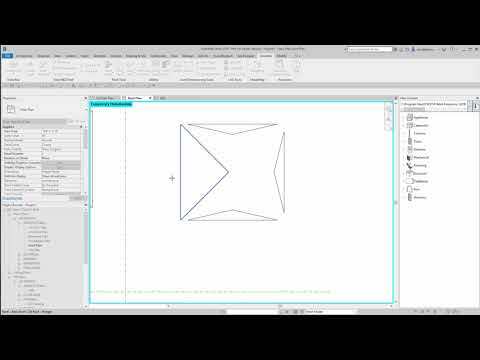 Tutorial on using the VisionREZ 2019 Cricket Tools. 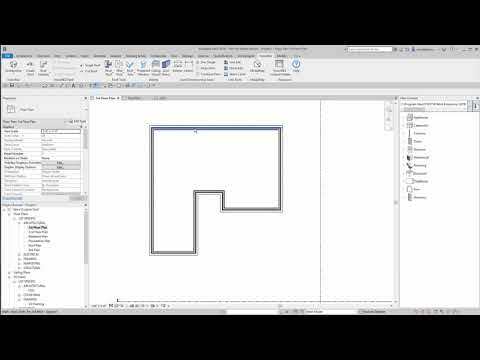 Tutorial on using the VisionREZ Horizontal Framing tools, to create, and editing ceiling framing. 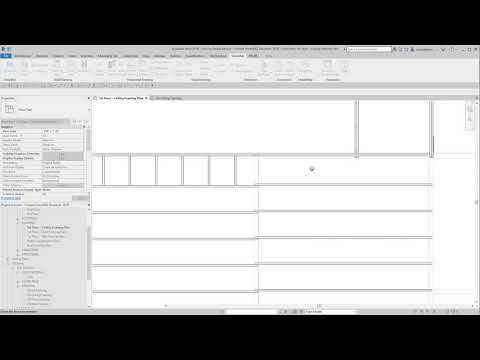 Tutorial covering the VisionREZ Slope Framing Panel and how to use the tools to create and editing rafter framing. 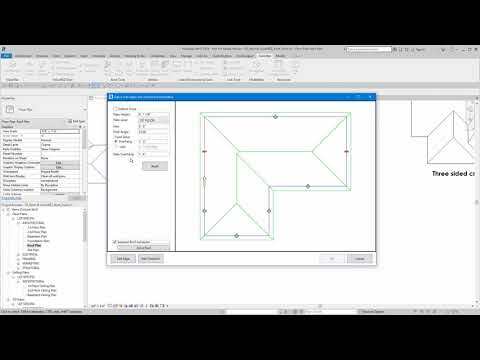 Tutorial on to create floor framing within a project using the VisionREZ Floor Framing toolset. 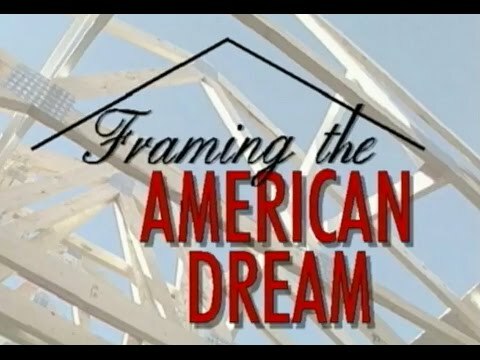 Tutorial covering the VisionREZ Wall Framing Defaults. 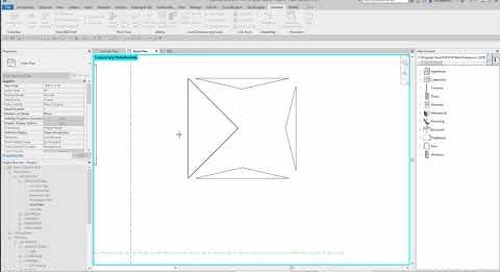 The instructor will review the settings, how to edit the settings and finally frame a project with the changed settings. 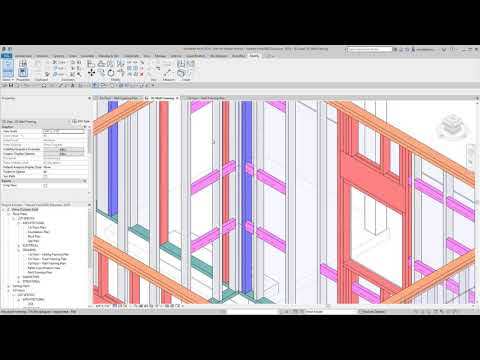 Tutorial covering VisionREZ cabinet blocking, and detail beams toolsets.